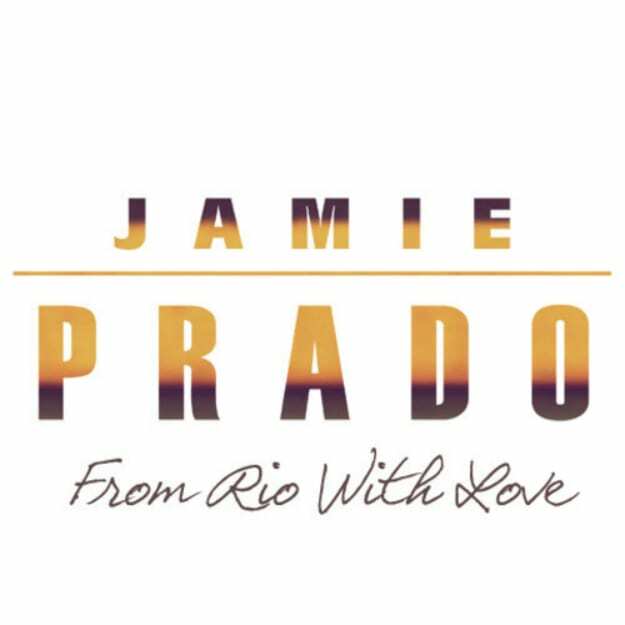 Jamie Prado - "From Rio With Love"
Don&apos;t you just love holiday weekends? There&apos;s something about the music people choose to drop during this time period that really just works. The heads at Perfect Driver put me onto this Jamie Prado person, who has an EP dropping later this month on the imprint, and I must say: I&apos;m impressed. As I&apos;m getting older, I&apos;m finding my love of house music turning all the way up, and there&apos;s something about the silky smooth house tapestries weaved on this one that turn it from "some dope house" into something else. Escapism; transporting minds, bodies, and souls to some early evening secluded beach where you and a crew of your closest androids are jamming, kinda tipsy, in a seas of white linen pants. Maybe I need to hit Rio at some point.